$100 per session. Limit 2 per session (i.e. the person reserving the session can bring a friend at no additional cost). Sessions last approximately 1 hour. Dynamic Movement Therapy (similar to yoga), which involves the rhythmic movement, focused breathing, and concentrated awareness. Qigong means "life energy cultivation" or energy work and has been used in China for hundreds of years to relieve stress, promote health, and relax the mind. 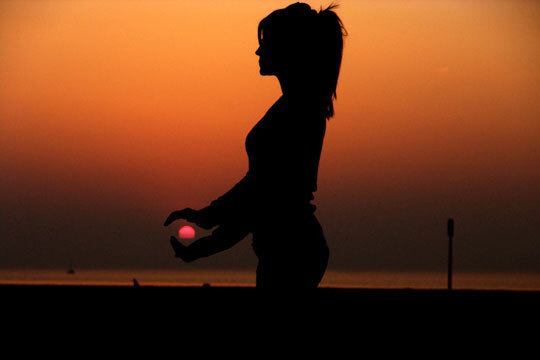 Similar to yoga, Qigong involves rhythmic movement, focused breathing, and concentrated awareness. All levels welcome. SCA teaches dynamic standing and seated qigong movements. Forms can be modified to accommodate mobility concerns. As students progress self care techniques involving acupressure or medical qigong may be introduced as well. Cash, credit or debit accepted. Please wear comfortable clothes. Interested in group classes? Please see our Group Qigong Class page.